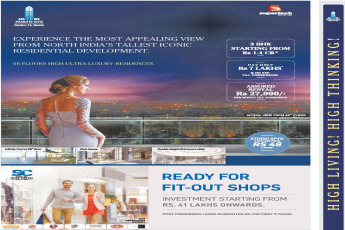 Supertech North Eye is a residential and commercial project located in Sector 74 in Noida, just along the metro link. 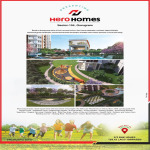 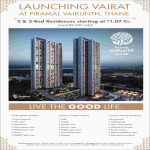 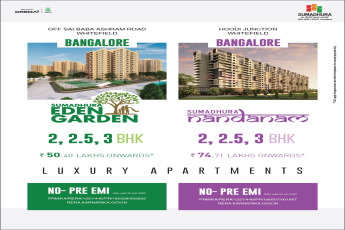 This project offers elegant studio apartments along with 3 BHK and 4 BHK apartments and 3 BHK duplexes. 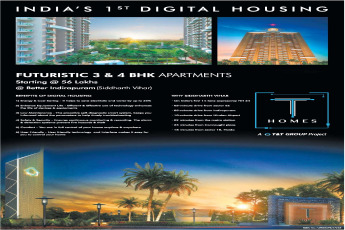 Supertech North Eye is an extremely anticipated project in Noida.